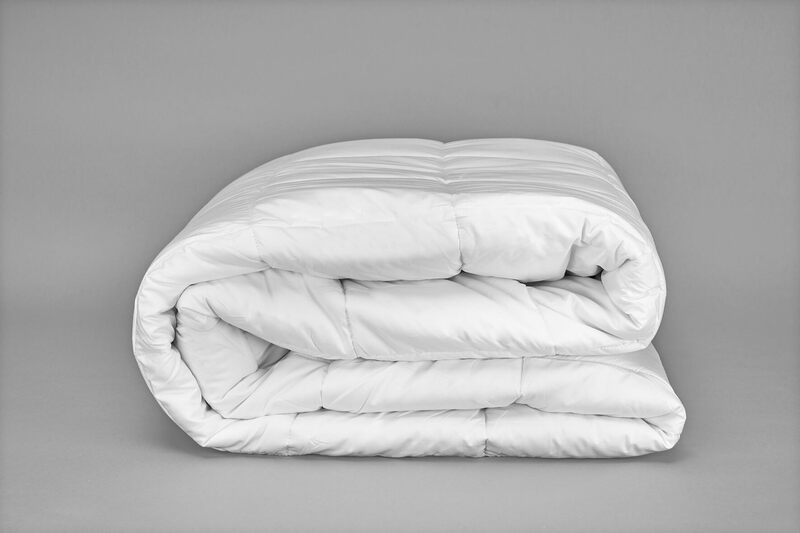 This duvet insert is ideal for multi weather usage, it is super versatile and suits both cool or warm nights. 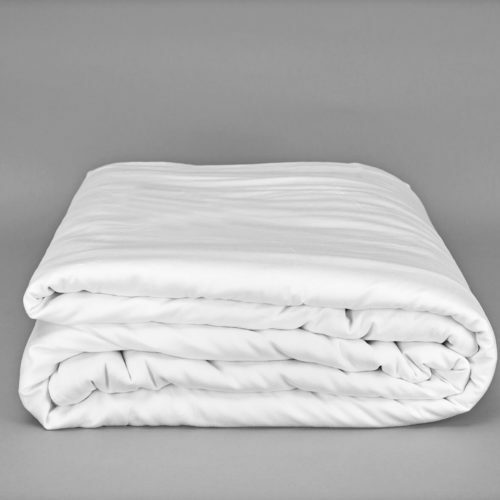 This fabulous non-allergenic microfibre duvet is super breathable, encased in a comforting 200 thread count cotton casing. 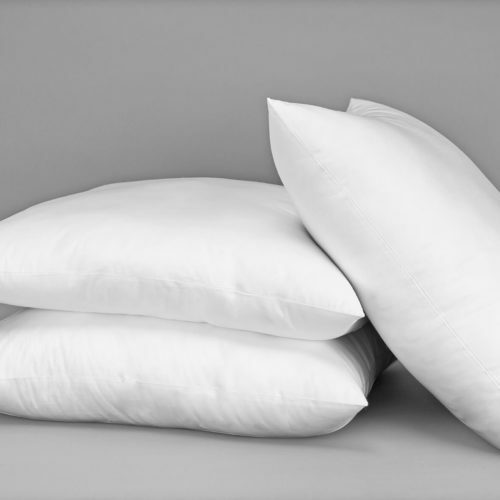 The filling is a premium microfibre fill, these clusters of incredibly soft and smooth fibres imitate a down-like feel perfectly. 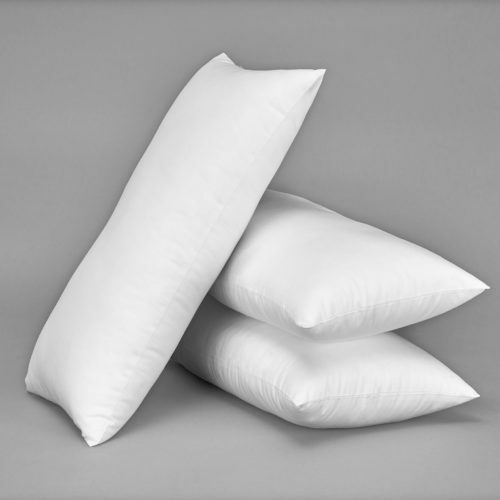 The microfiber is dispersed expertly evenly so that it is perfectly smooth and plump all over. 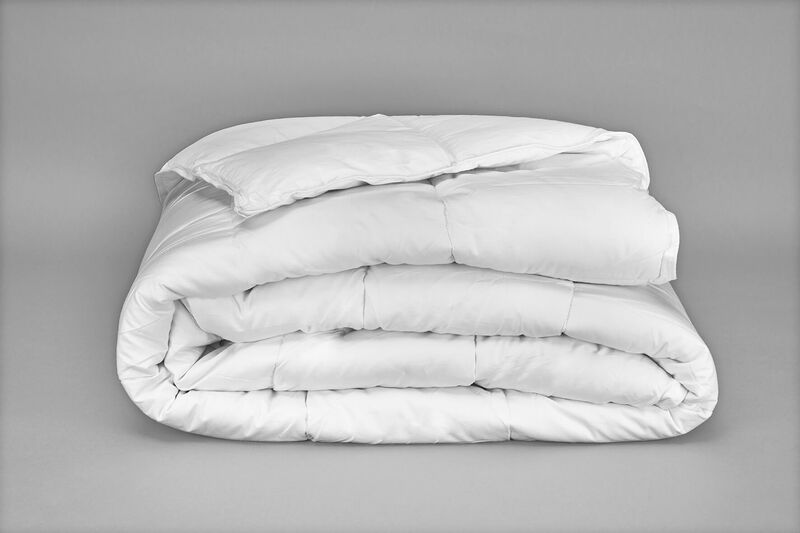 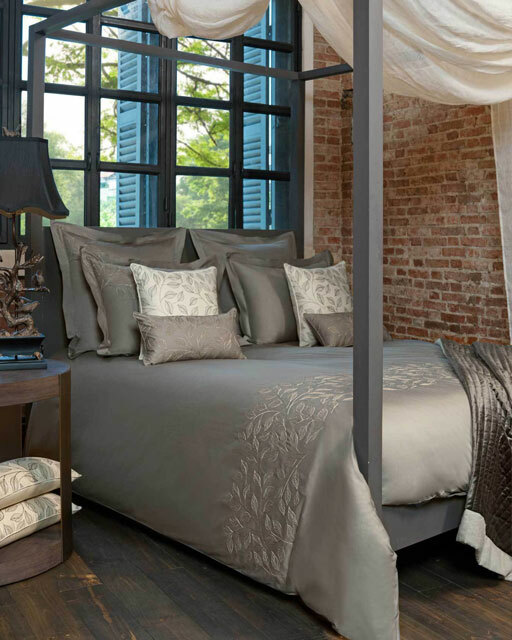 This beautifully breathable and adaptable duvet is a wonderful choice for any bedroom.